Here you can find news and updates from the world of BeFlexi as well as interesting spotlights from the industry. This month we have the exciting news of our Managing Director taking the lead of our sister company, Shamrock Shipping and Trading. 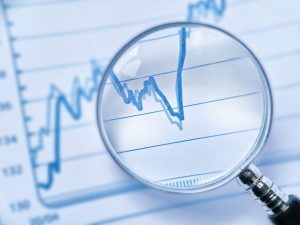 Industry information includes commodity of the month along with its top exporting countries. Lastly, we introduce you to our video library with spotlight of the month on how BeFlexi can be your global flexitank operator and logistics solutions provider. 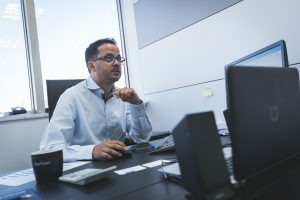 We are excited to announce that our Managing Director, Bruno Silva, has also taken the helm of our sister company, Shamrock Shipping and Trading, providing BeFlexi with more opportunities for growth. Keep reading. 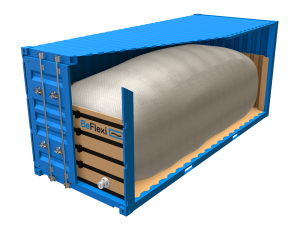 Last month, BeFlexi opened its flexitank business in the 24th largest export economy in the world, Australia! 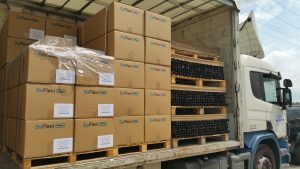 Our flexitank stock is stored at our partner’s warehouse in Melbourne. 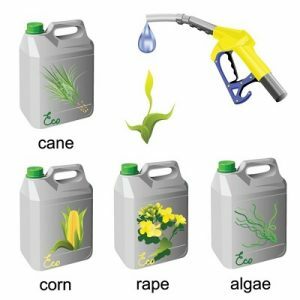 Global biodiesel production and consumption is forecast to rise by 14% from 2016 to 2020. This amounts to an increase in production from 33.2 to 37.9 bn ltrs in 2020 and an increase in consumption from 33.5 to 38.1 bn ltrs in 2020. We welcome you to BeFlexi’s video library where you can find informative videos about our company and the flexitank technology.